Bloomable (formerly SA Florist) loves delivering your special flowers around the Northern Suburbs. 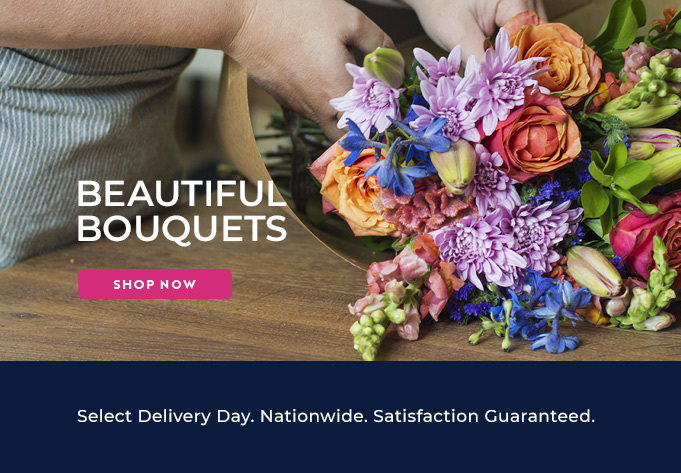 Now with more than 20 years of industry experience in flower delivery, we at Bloomable (formerly SA Florist) have developed a new online marketplace that local florists can upload their individual floral designs and products onto. This then allows our customers to be able to purchase flower designs and gifts according to where they need them to be delivered. Even better, if we receive the order before midday, we guarantee you same day delivery. Our flower and other floral arrangements are available to customers in order to sate any situation. Our many floral arrangements might include flowers such as mixed roses, chrysanthemums, anthiriums, lisianthus, St Josephs, agapanthus, lilies, freesias, Inca lilies, roses, proteas, carnations, gerberas and more! We know that flowers can make your moments special and so we always try to make your occasions a little bit better by suggesting that you buy your friends or loved ones a wonderful bouquet or arrangement. Then for those more sombre situations, maybe order an arrangement with St Joseph’s or Inca lilies, as they usually turn a knowing smile. Bloomable (formerly SA Florist) trusts our Northern Suburbs florists to know what you need and we agree that flowers simply can make moments better. If you want to spoil that special someone a little bit more, then we recommend going with one of our gift baskets or hampers! Throw in chocolate, balloons, sweets, nuts, fruit, Method Cap Classique, soft toys and even a greeting card. Peruse our product lists to choose an item that is either as impressive or sensitive as you think is necessary. Bloomable (formerly SA Florist) is around to help make your occasion happier. We at Bloomable (formerly SA Florist) provide customers with a geo-location specific marketplace that has independent florist’s products listed according to what their location is. This idea and system allows all of our customers to get their favourite flowers delivered from whichever location the beautiful bouquets and hampers need to be sent. Support your local community of independent florists by using our online platform, while we ensure that our order and delivery system is always easy and fast. Bloomable (formerly SA Florist) delivers fresh flowers to the Northern Suburbs speedily.